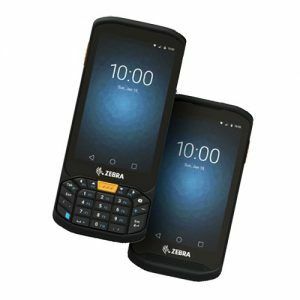 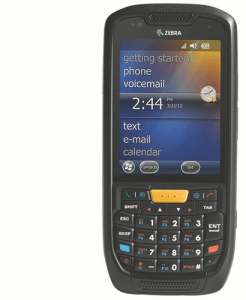 Raises the bar for premier rugged mobile with breakthrough ergonomic design and features for the most demanding environments. 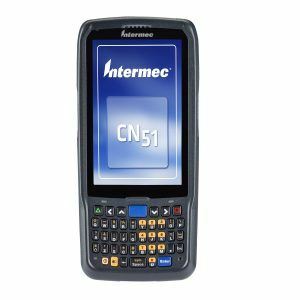 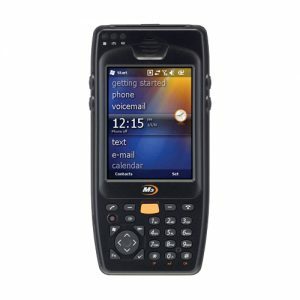 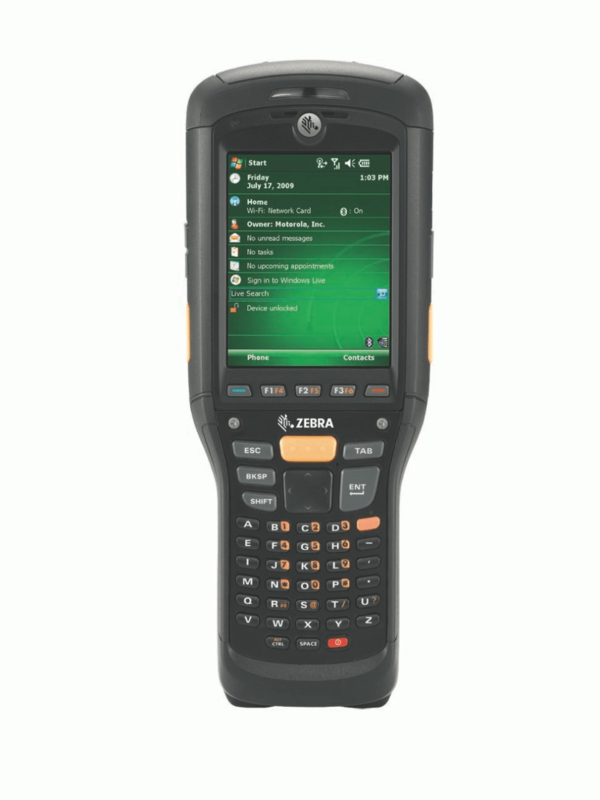 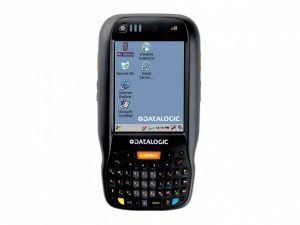 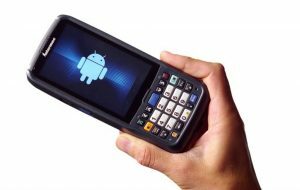 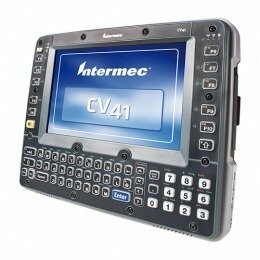 The MC9500-K raises the bar for premier rugged mobile computing, incorporating breakthrough ergonomic design and features to support the most demanding field mobility applications. 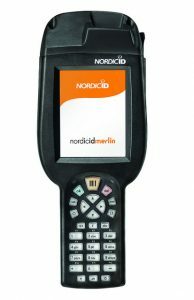 Truly in a class of its own, this groundbreaking device is as different on the inside as it is on the outside. 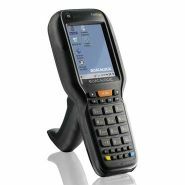 Building on the MC9000 Series, the MC9500-K delivers a more rugged design, more data capture options, true WAN technology independence and application flexibility through customer-swappable WAN subsystems and keypads, more processing power and a game-changing approach to battery and backroom management — all in a lighter, sleeker and easier-to-use form factor.